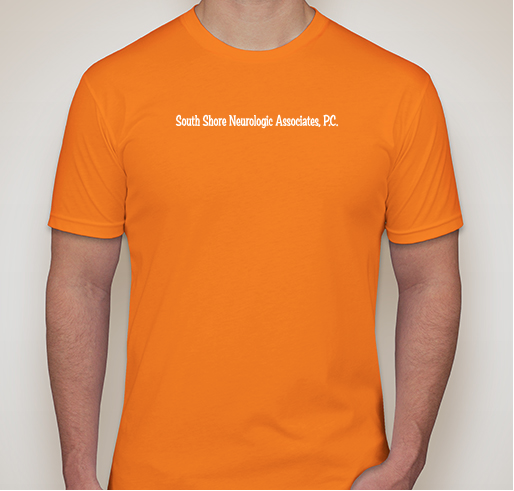 All funds raised will go to Frances Lewandowski , the organizer for South Shore Neurologic Associates, P.C. 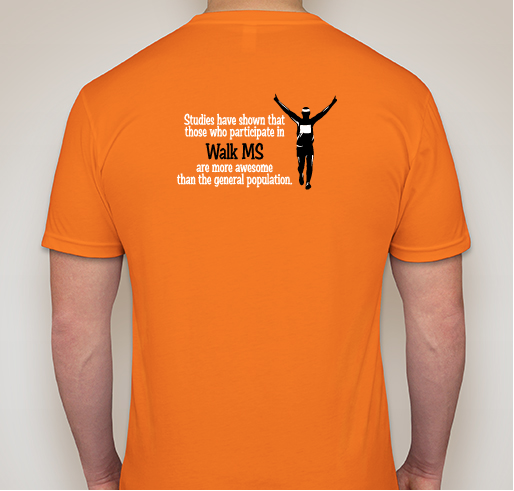 Walk MS 2018 Team. 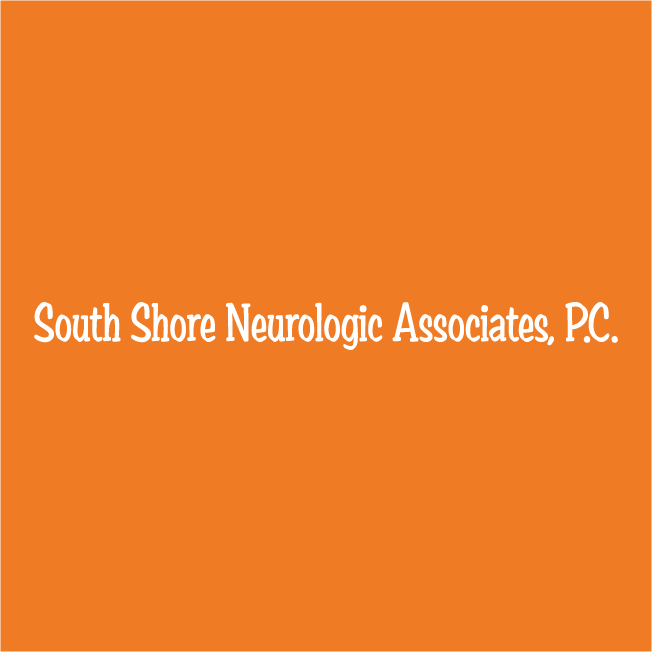 Share Why You Support "South Shore Neurologic Associates, P.C. 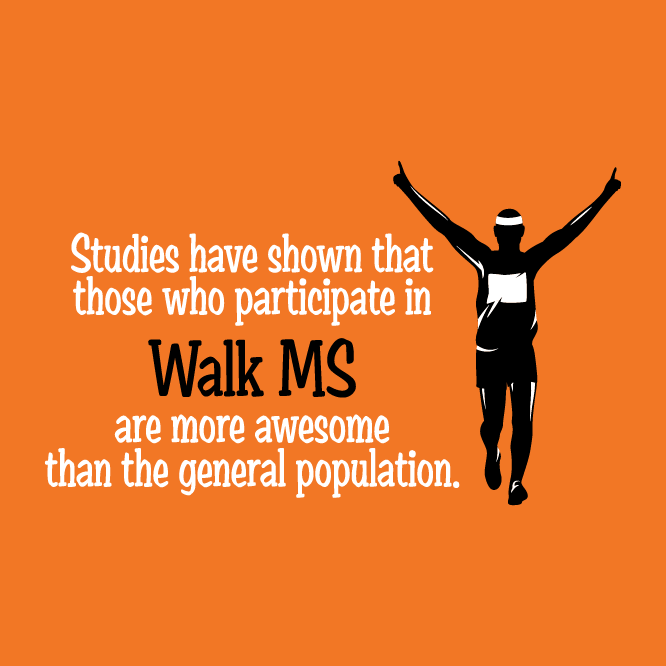 Walk MS 2018"